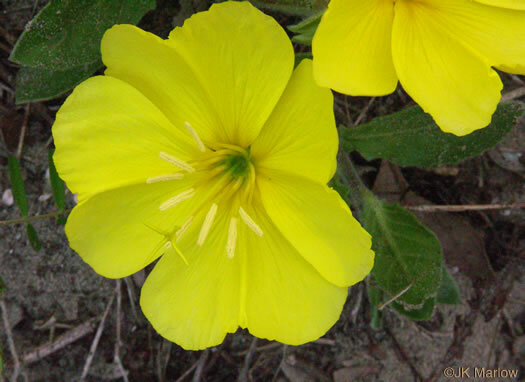 Densely hairy perennial, per Guide to the Wildflowers of SC. 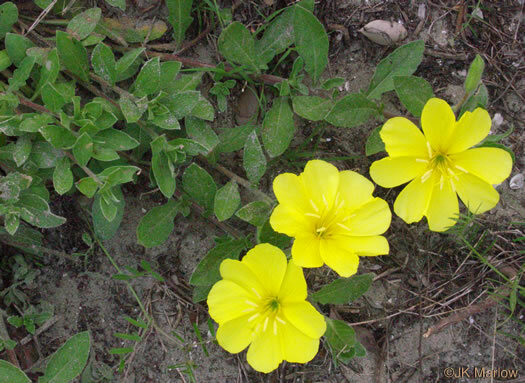 The flowers are about 3" wide and turn toward the sun, per Guide to the Wildflowers of SC. 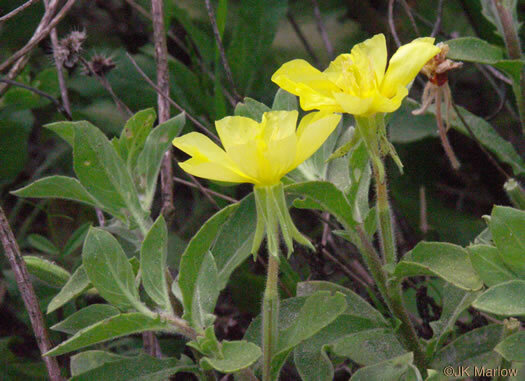 Petals whitish to yellowish, per Vascular Flora of the Carolinas. 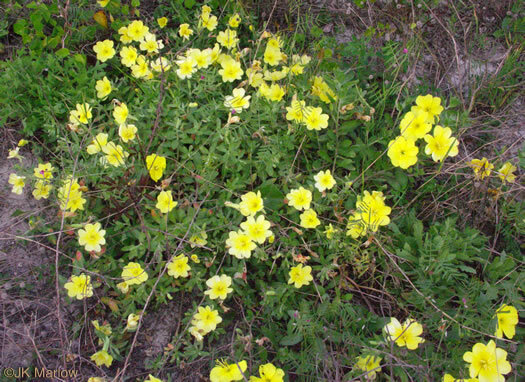 Spreading to creeping, sometimes appearing shrubby, per Guide to the Wildflowers of SC. 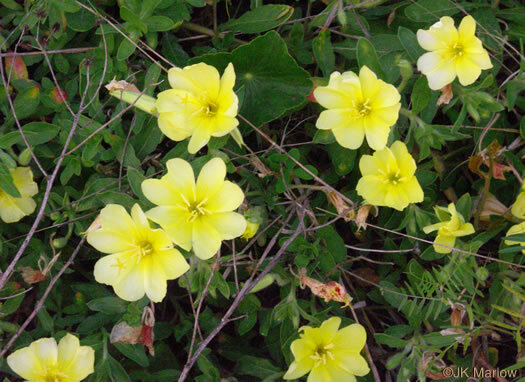 Sepals nearly linear, per Flora of the southeastern United States (JK Small, 1913).